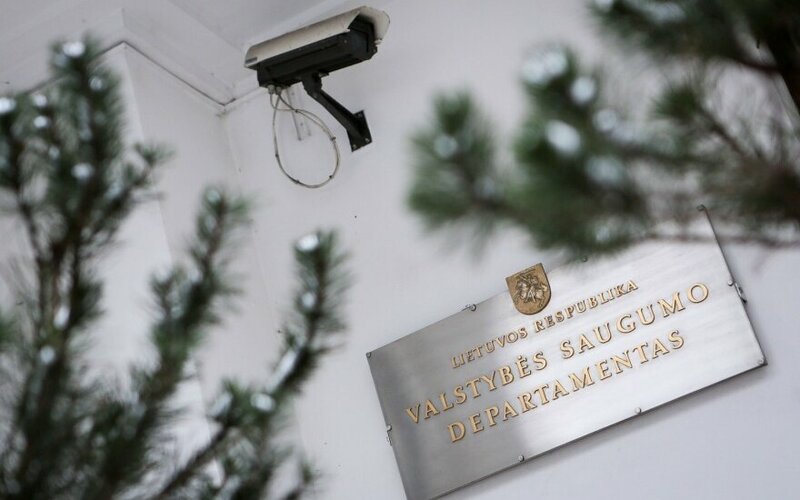 Critics say that the Lithuanian intelligence body's proposals to make spreading disinformation a criminal offence in order "to step up information security" are reminiscent of the Soviet times and may lead to restrictions on the freedom of expression. "Such proposals remind me of an article in the Soviet-era Criminal Code that prohibited tarnishing Soviet reality," Virgis Valentinavičius, associate professor at Mykolas Romeris University, told BNS. Valentinavičius said that such a law, if passed, could be used in political infighting in the country. Quality journalism, better self-regulation of the media and greater financial security are better ways of fighting disinformation and propaganda from Russia than bans, he says. The State Security Department (VSD) has recently proposed in its annual national security report to criminalize disinformation "to step up information security". According to the intelligence agency, disinformation would be defined as "false information made public with the intent of harming Lithuania's national interests or destabilizing the situation in the country". 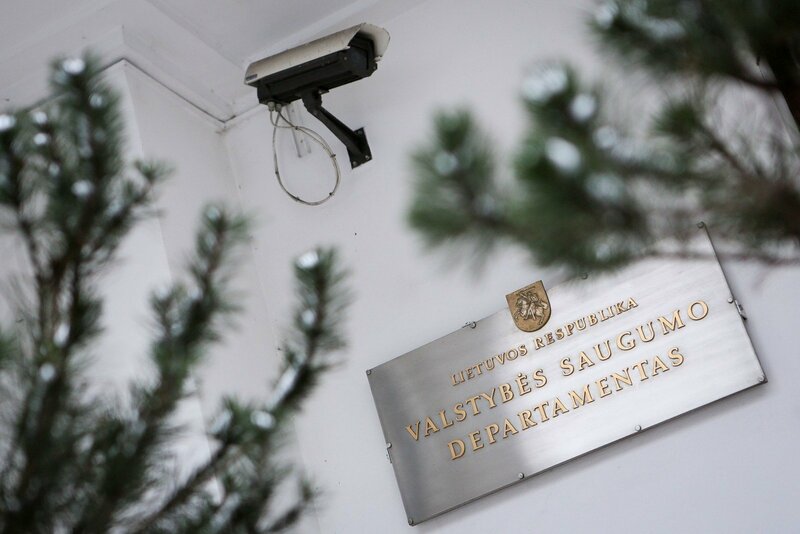 The VSD has also proposed to add disinformation and sabotage provisions to an article in the Lithuanian Criminal Code that provides for punishment for "public incitement to infringe on Lithuania's sovereignty by using violence". The parliament's National Security and Defence Committee plans to meet with VSD officials next week to discuss their proposals. Artūras Paulauskas, the committee's chairman, has told BNS that, in his opinion, there are shortcomings in the SSD's proposals.